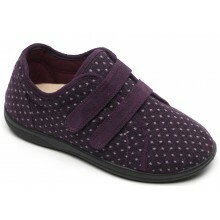 In our Padders Sale you can buy footwear that is guaranteed to be comfortable – independently verified by a leading testing organisation. 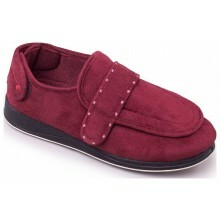 One of the key Northamptonshire shoe making businesses, Padders remains a family concern to this day – with expertise passed down from generation to generation. 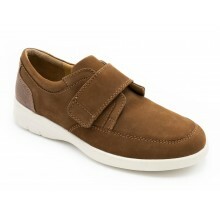 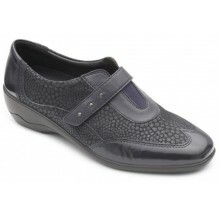 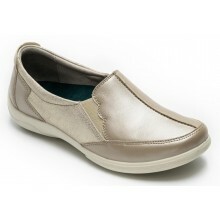 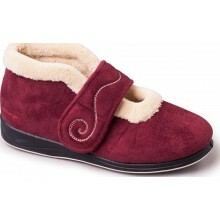 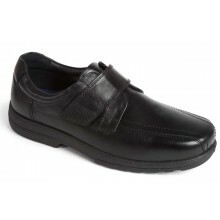 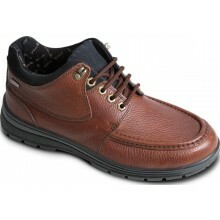 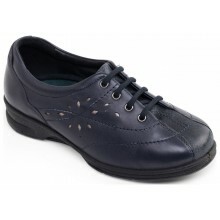 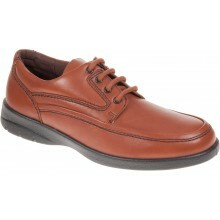 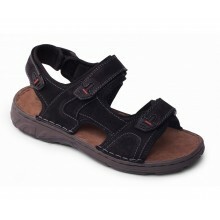 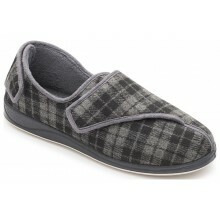 Buy cheap Padders shoes today – free delivery in the UK.